Laurel Ridge is a gated community in Black Mountain. 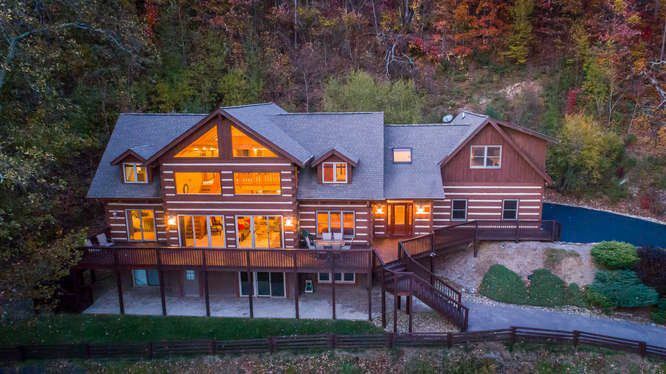 Nestled in the mountains near the Burnette Reservoir, Laurel Ridge offers the combination of privacy and convenience. 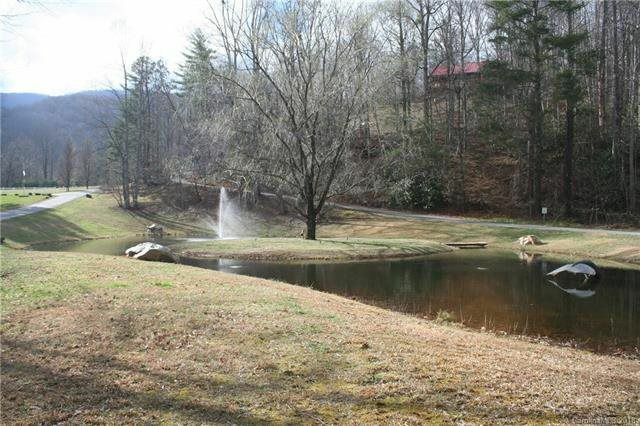 Enjoy views of the Blue Ridge Mountains and Mount Mitchell.